TRY THE "STRONGEST CURRENT OFFERING" FOR INTEGRATION AS RATED BY FORRESTER - TAKE A 30-DAY FREE TRIAL! 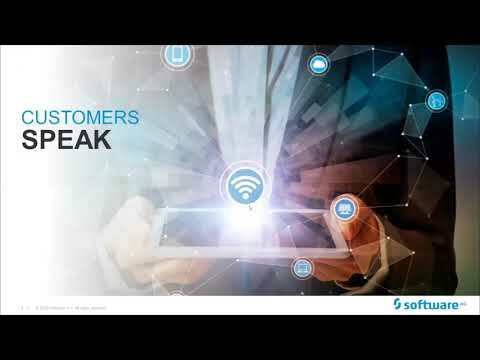 http://bit.ly/2UC1tOk CONTACT SOFTWARE AG FOR A DEMO https://www.softwareag.com/corporate/contact/default.html New business models, enhanced customer experience and adoption of new channels, partners and ecosystems are the main drivers for Digital Transformation. 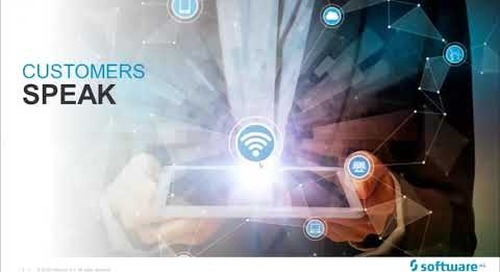 Using real-world customer case studies, learn how webMethods Integration Platform as a Service (iPaaS) can be the foundation for your Digital Transformation. What is the Forrester Total Economic Impact (TEI) Study? 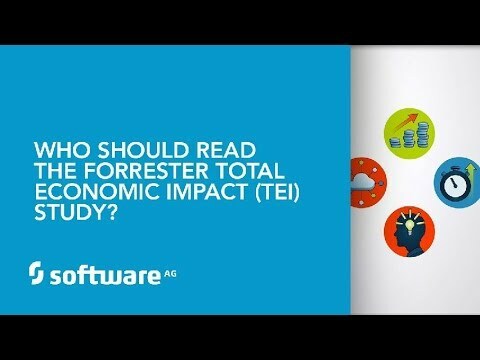 Who should read the Forrester Total Economic Impact (TEI) Study? 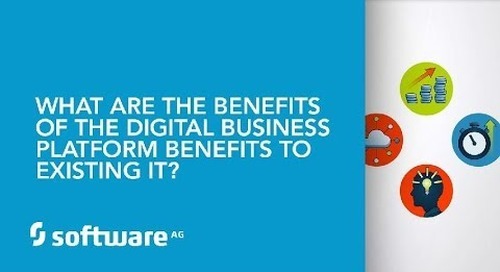 What are the benefits of the Digital Business Platform? 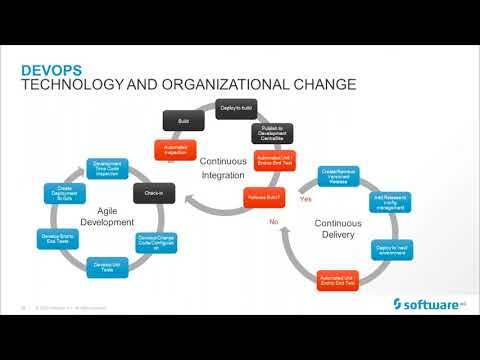 What are Digital Business Platform benefits to existing IT? Are there industry trends with the Digital Business Platform? How did you calculate the 324% of ROI over 3 years? What are the recommendations for someone seeking a digital platform? How does the Forrester Total Economic Impact (TEI) Study impact B2C industries? How does the Forrester Total Economic Impact (TEI) Study impact B2B industries? What guidance does the Forrester Total Economic Impact (TEI) Study offer Retailers? What conclusions can Banks embracing digital get from the Forrester TEI Study? What conclusions can B2B2C Manufacturers get from the Forrester TEI Study? What conclusions does the Forrester Total Economic Impact (TEI) Study offer Utility companies?